The Leica Monochrome was/is a landmark in photography. An expensive one but a landmark. It represents the recognition that some users only need and think in black and white. 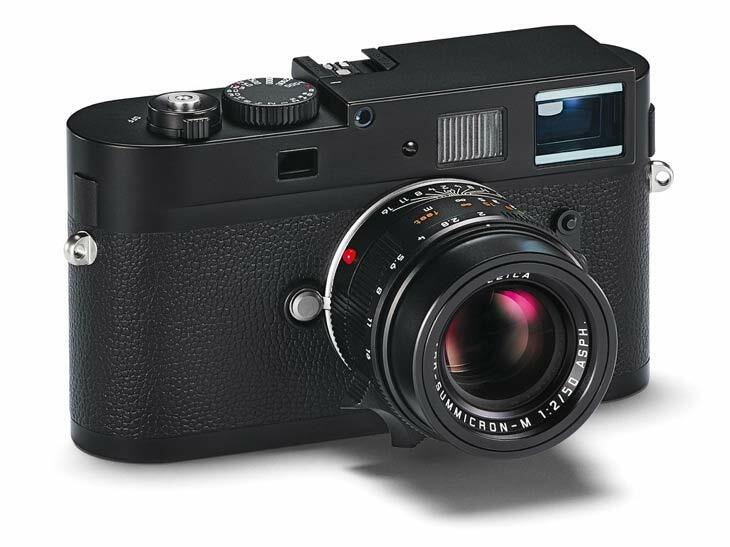 Now Leica has produced another Leica Monochrome—Typ 246—a revision, upgrade, or a new beast of photographic camera. Your definition might be different but the fact is that the camera also reveals another thing: There exists a market for a BW camera, even if it is a niche camera. As I wrote in the past, I imagine that other manufacturers could take Leica in this game. In the past all manufacturers removed the anti-alias filter from the camera sensors. Now maybe it is the time to remove the Bayer filter and get excellent Black and White photographs. I see this as a potential great marketing advantage for some brands like Fuji (Maybe a X100BW?) or even a Ricoh (GR-bw?). A great BW camera in the range €500–€1000 would be killer, and prompt a lot of orders. Until then, the Leica Monochrome is the only landmark in the Black and White camera world (if you don’t take into consideration astronomy bw cameras). One can hope . . .
Leica M Monochrome – Uma decisão ousada. Realmente as Leica valem o peso em ouro! Fotografia: O que me entusiasma nesta Photokina. Leica X1 a 9 de Setembro?